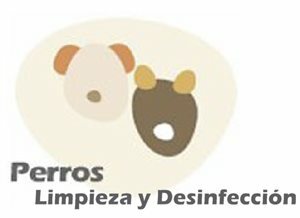 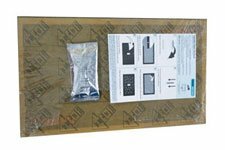 LIMPIADOR HIGIENIZANTE HABITAT 250 ml. 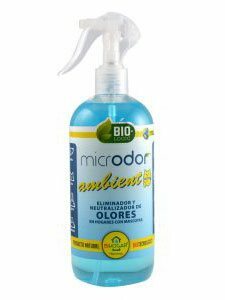 MICRODOR BIO AMBIENT 500 ml. 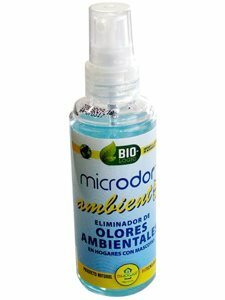 MICRODOR BIO AMBIENT 75 ML.